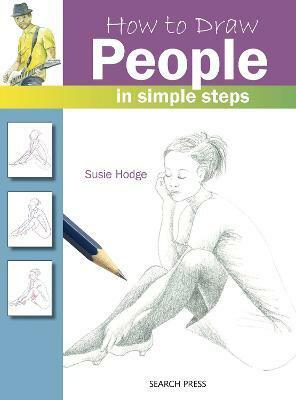 SUSIE HODGE works as an art historian, author and artist. She has written over 100 books on practical art, art history and art techniques, including numerous titles in the Search Press How to Draw series, The Short Story of Art, Art in Detail: 100 Masterpieces, Why Your Five Year Old Could Not Have Done That, How to Survive Modern Art and Why is Art Full of Naked People? Susie also gives talks and lectures in her field, and has written numerous booklets and web resources for major art galleries and museums. She is a Fellow of the Royal Society of Arts, and appears on television and radio frequently as a professional commentator on art. Susie lives in Westcliff-on-Sea, Essex.